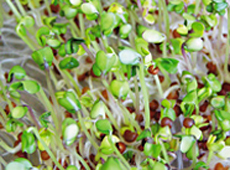 Broccoli Sprouts have a mildly peppery flavor. 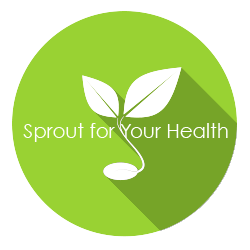 They are also high in the cancer-fighting compound, sulforaphane. Uses: Excellent juiced or in salads.